We’re currently embroiled within a capitalistic world where making money is the single most important thing for most companies. 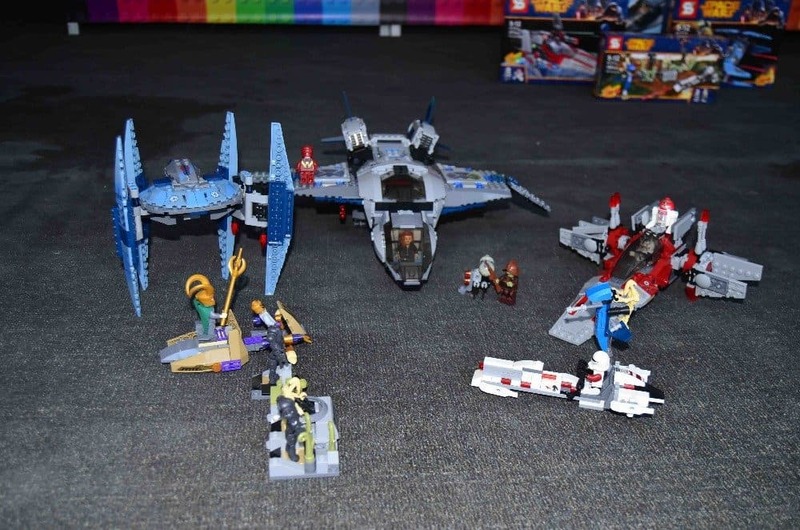 In order to accomplish this end goal, there are numerous manufacturing companies will to rip off plenty of other children’s toys, television series, movies, and more in order to make a quick buck off unsuspecting parents looking to buy their kid something nice. China is renowned for having a lot of knock off items sold on the streets. 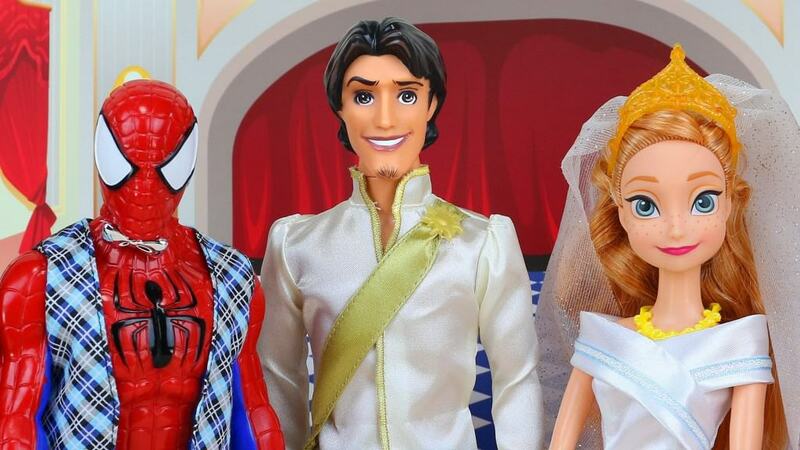 Here are ten of the worst children’s knock off toys that should bring about a chuckle or two. Anna Montana, which is obviously a rip off of Hannah Montana, should be the only doll related to Miley Cyrus in some way to ensure the young starlet never receives a dime from the profits. 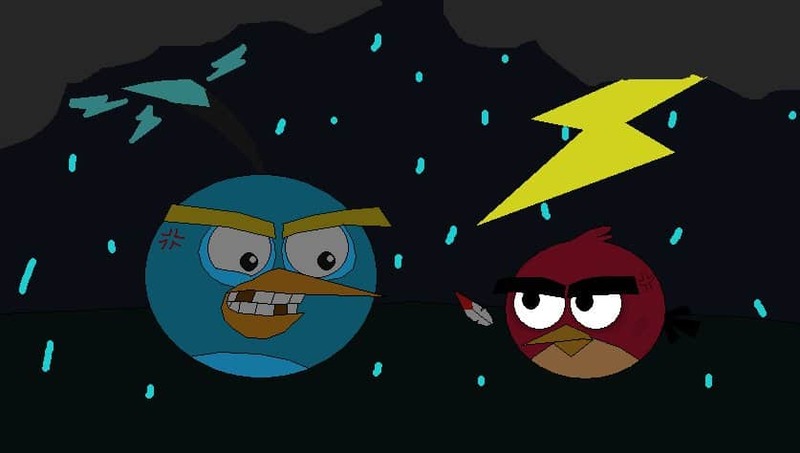 Angry Birds was such an immensely popular game on mobile devices for quite some time, but Ill-Tempered Birds probably wasn’t as good. These birds weren’t quite angry, so they probably weren’t as fun to play with. 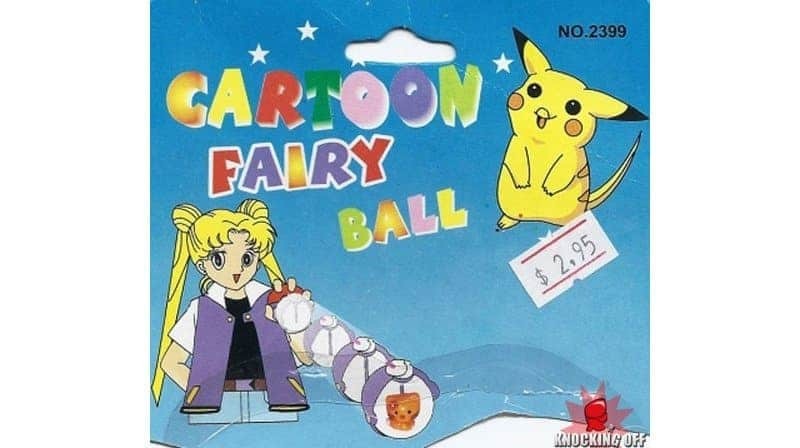 Cartoon Fairy Balls is a direct rip off of Pokemon, as the main creature within the children’s toy is eerily similar to that of Pikachu, the renowned yellow rat-like being made famous by the cards, games, and television series. 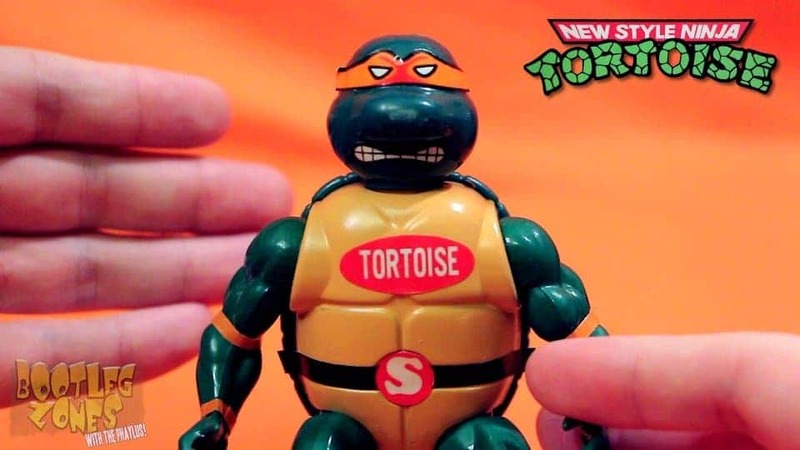 Tortoise, otherwise known as New Style Ninja Tortoise, is, obviously, a knock off of Teenage Mutant Ninja Turtles. This is what your mother will buy you if she has never seen the new movie with Megan Fox. 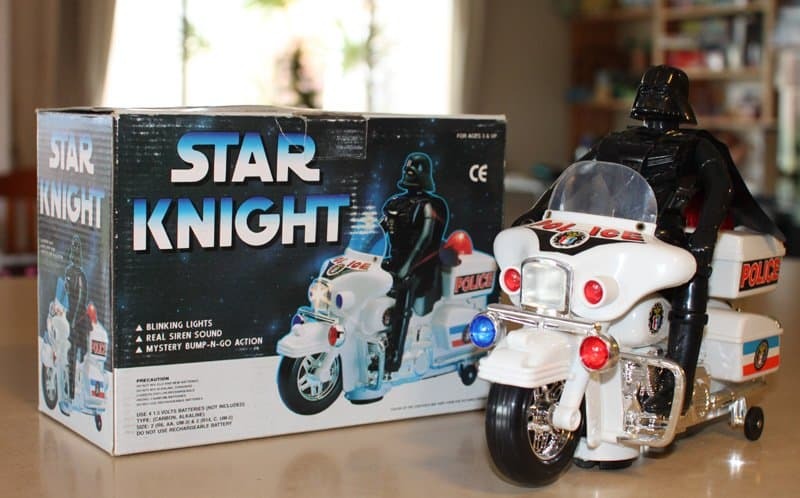 With the upcoming release of the new Star Wars film, Star Knight will probably see a rise in sales somewhere as clueless parents and siblings pick up the knock off children’s toys for their kids. 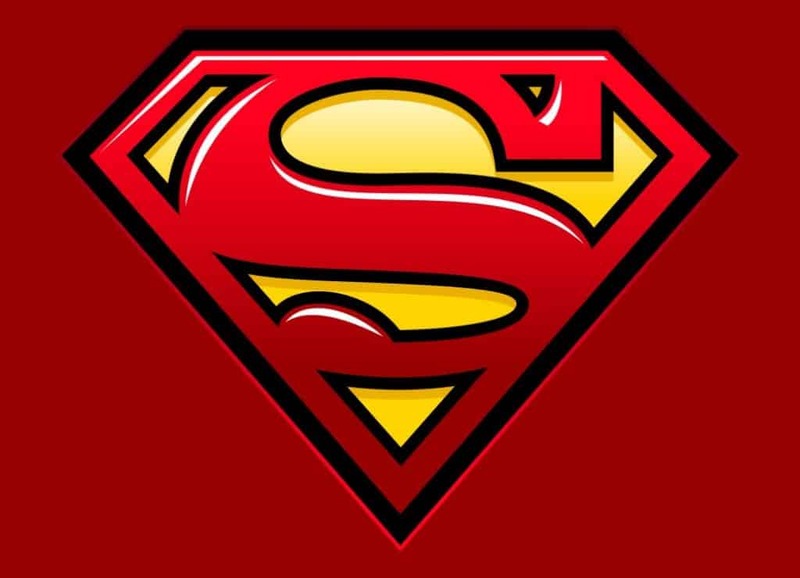 Specialman has the same powers as Superman, but is probably barely related to the super hero. Perhaps he is nothing more than a dumb cousin. Super heroes are all the rage, though, and anyone not looking carefully will get the wool pulled over their eyes. 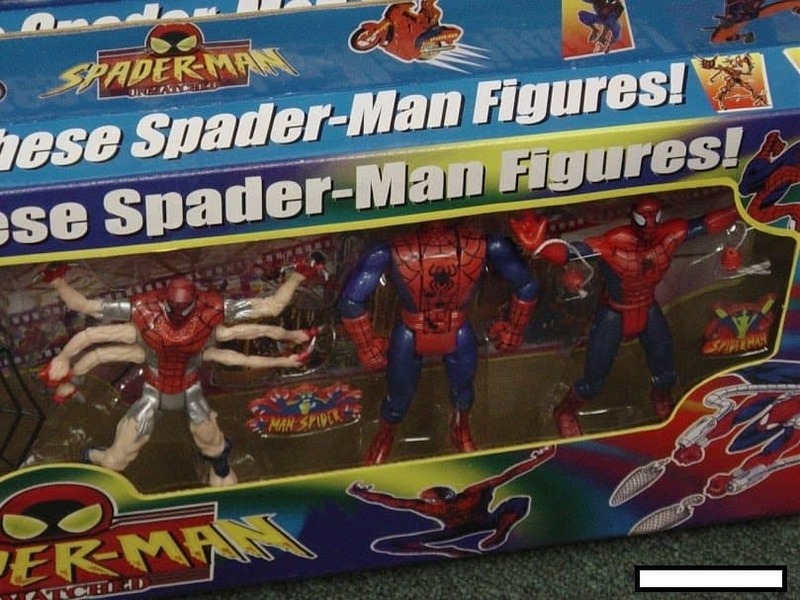 Spaderman, which should be Spider-Man, is closely related to the web-slinging super hero, but his mask looks a bit retarded. It doesn’t even cover his entire face, but he even comes with some type of a shield and rocket clip. Space Wars, another knock off of the ever popular science fiction franchise Star Wars, should, once again, earn itself some money this December when the new film launches to the world. 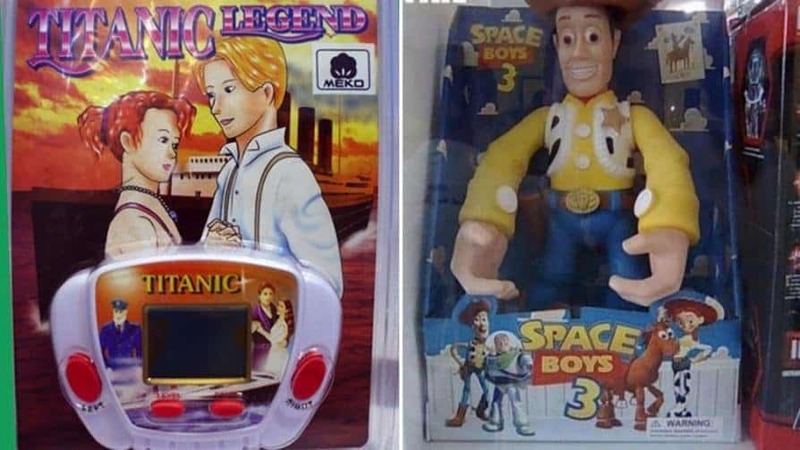 Toy Story wasn’t cool enough, obviously, so someone went and designed Space Boys 3, which features an abnormally large version of Woody with gigantic hands and a massive body. 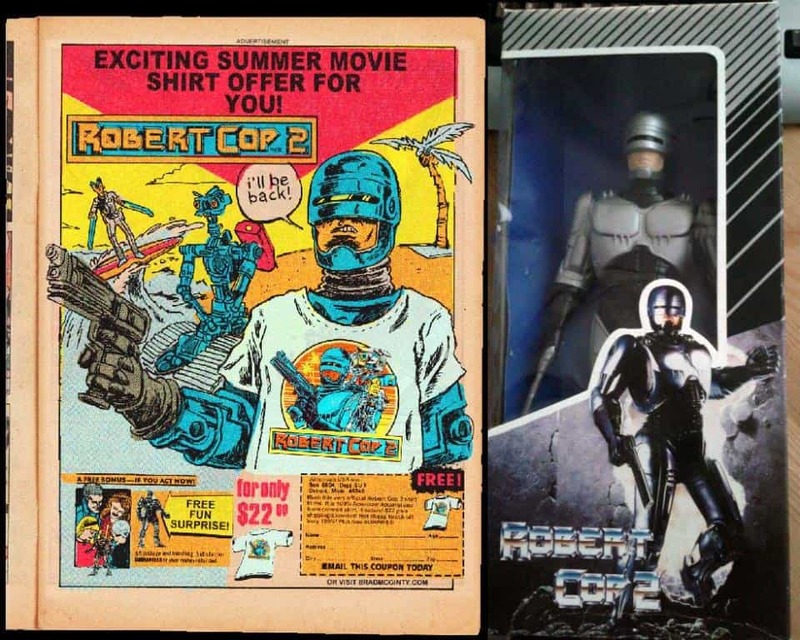 Robert Cop, which should be Robo Cop, is half cop and half Robert, so he probably has zero special abilities or functionality. Someone should definitely take this toy company to court over this infringement.